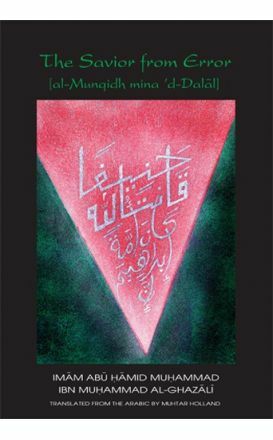 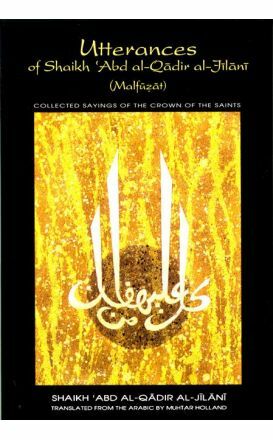 Al-Baz’s goal is to publish fine English translations of the Treasures of Islam; in particular the works of the great Muslim saints, with special emphasis on the writings and majalis [sessions] of the Hazrat Shaikh 'Abd al-Qadir al-Jilani. 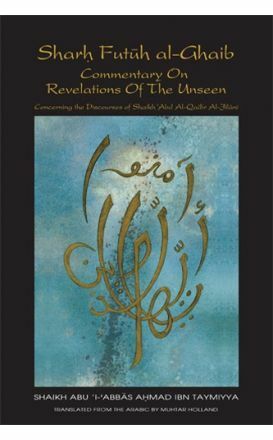 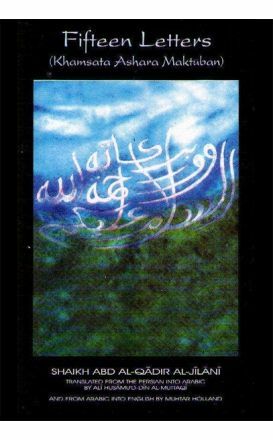 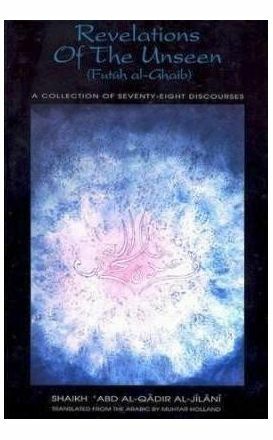 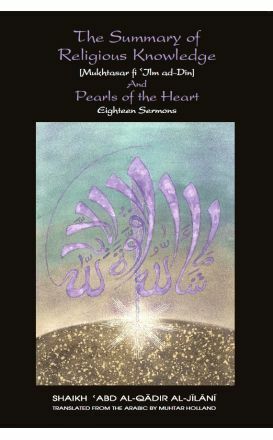 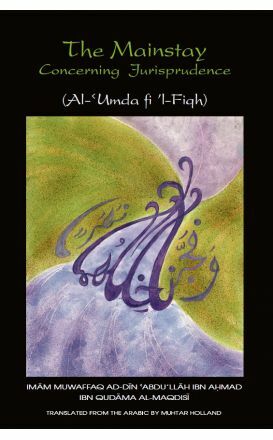 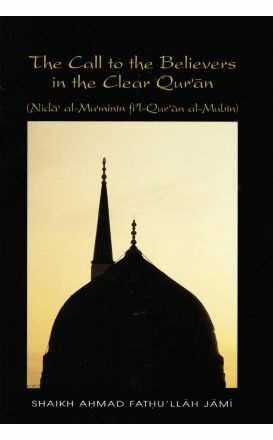 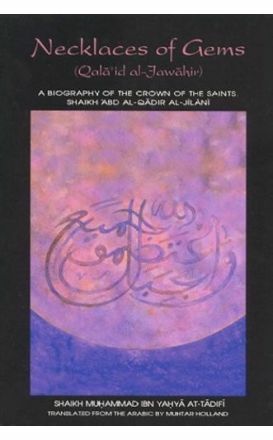 Al-Baz’s goal is to publish fine English translations of the Treasures of Islam; in particular the works of the great Muslim saints, with special emphasis on the writings and majalis [sessions] of the Chieftain of the Saints, Sultan al-Awliya' Hazrat Shaikh Muhyi'd-din 'Abd al-Qadir al-Jilani, al-Hasani, al-Husaini, may Allah perfume his resting place. 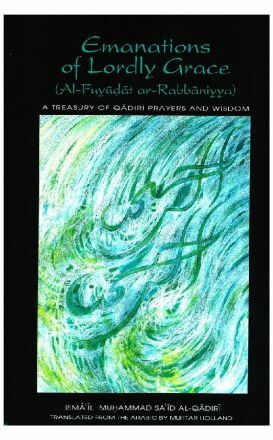 Most of these works were written or transcribed between 900 and 1000 years ago, and the world has seen very little since that ime to equal the wisdom and grace to be found therein. 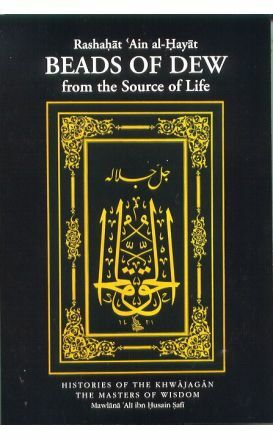 Al-Baz books are produced to the highest standards and are printed on acid-free paper in the United States. 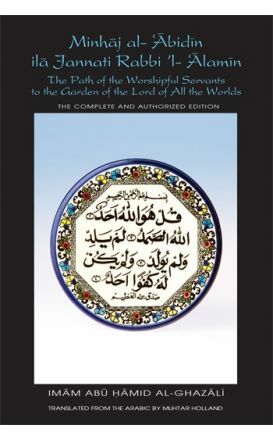 We understand that the priceless gems represented by these works deserve the best setting we can provide. 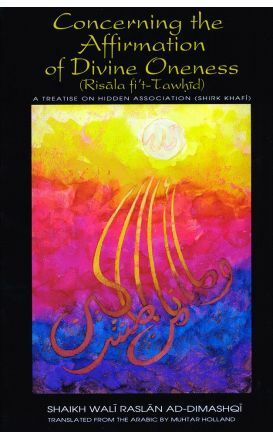 Thus the paper that the books are printed on, Finch Opaque, will not degrade or turn yellow over the years. 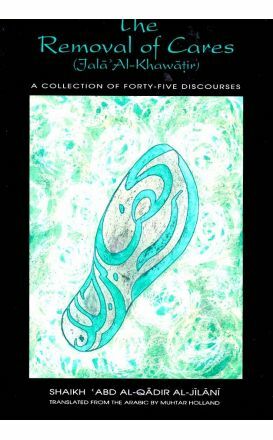 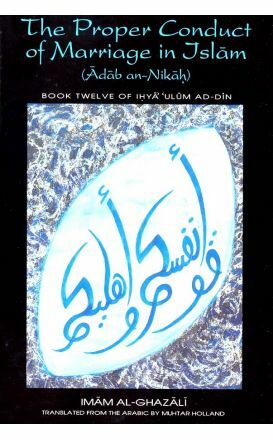 They are carefully typeset from beginning to end, printed with fonts especially modified to display the correct diacritic marks for the Arabic transliterated words interspersed within the text.